Messier Dowty has been using Focus Logistics for about 2 years now. 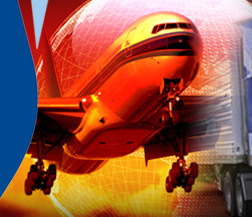 Focus Logistics have provided cost competitive, personal service for our expedites with zero delivery failures on over 1000 shipments all over North America. In the competitive aerospace world, delivery failure is very expensive for Messier Dowty, our suppliers and our customers. When new programs were launched, I had no concerns about using Focus Logistics to provide all of our expedited delivery services to both our processing suppliers and our customers all over North America. I have personal, one on one contact with Focus Logistics 24/7 and all of my customers, both internal and external have confidence in any shipments where we use Focus Logistics. Focus Logistics has also built great professional relationships with many of our suppliers and on a regular basis will arrange shipments for us directly with these suppliers. 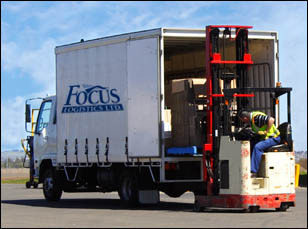 I consider the team at Focus Logistics to be a strong and dedicated part of the Messier Dowty logistics team.